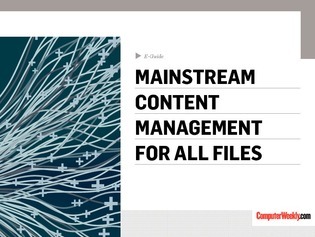 IT pros have traditionally not bothered to manage content that isn’t well-structured. Some might even have called it a foolhardy attempt. But times are changing, and modern data discovery tools are making some of the core elements of content management simpler and more effective. Tap into this expert guide to see businesses are now able to start properly managing all their files, whether they’re structured or not.